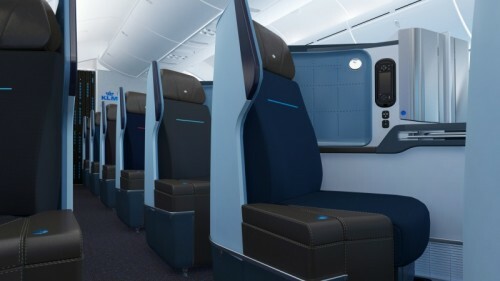 The Boeing 787-9 enables KLM to offer passengers even more comfort and privacy. KLM has chosen to add specific improvements to this special aircraft, which make it unique among other 787s. All these details add up to ensure our passengers can experience a new way to fly.